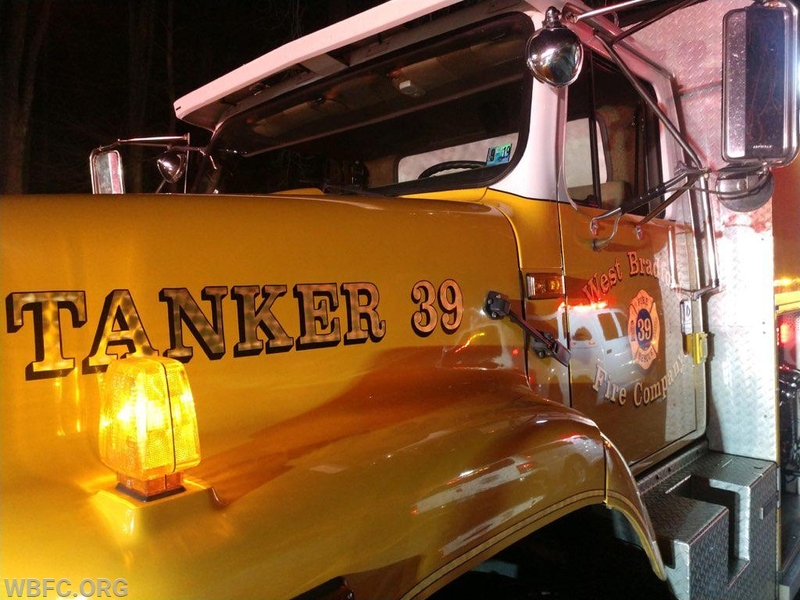 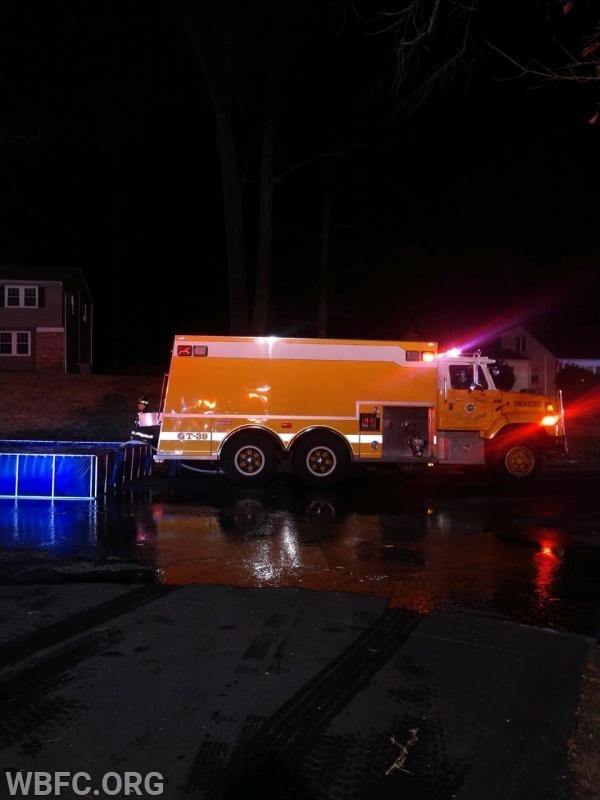 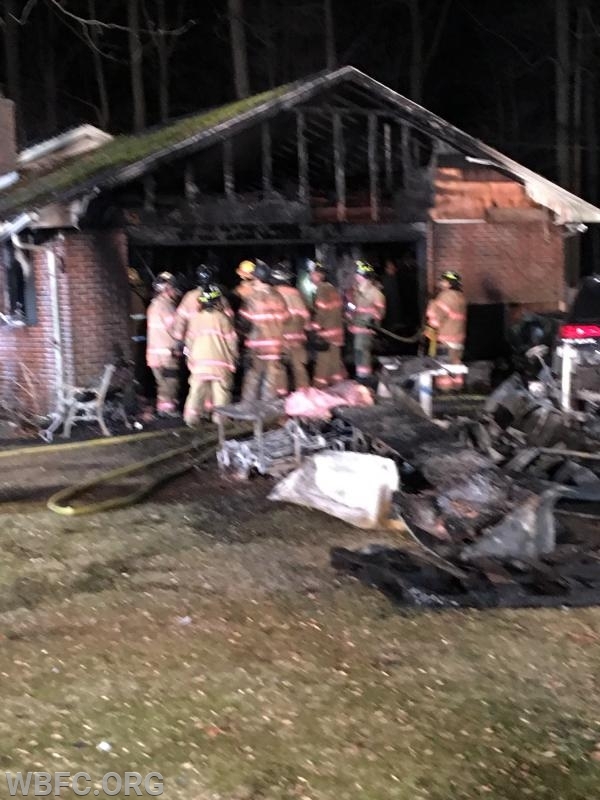 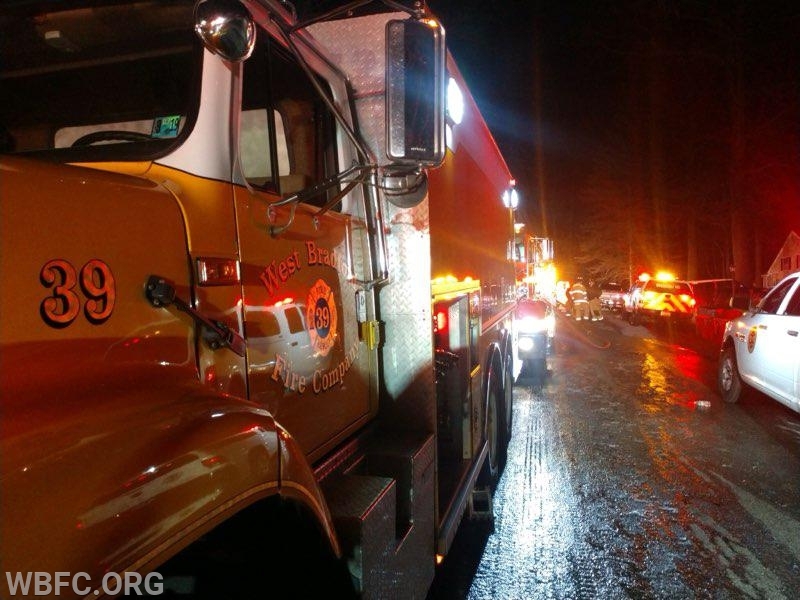 Friday evening around 7:15 pm, Tanker 39 was dispatched as part of the Tanker Task Force assignment to assist Thorndale Fire CO on a dwelling fire in the western portion of their district within Caln Twp due to the lack of fire hydrants. 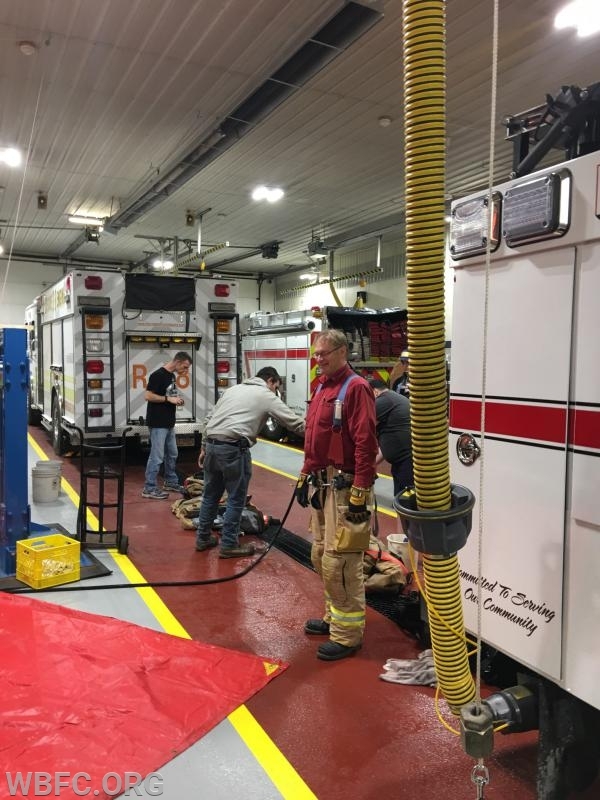 Tanker 39 and Chief 39 made the response, while other 39 crews were dispatched at 7:40pm for Engine 39-1 to relocate to Thorndale to cover their area while they operated at the dwelling fire. 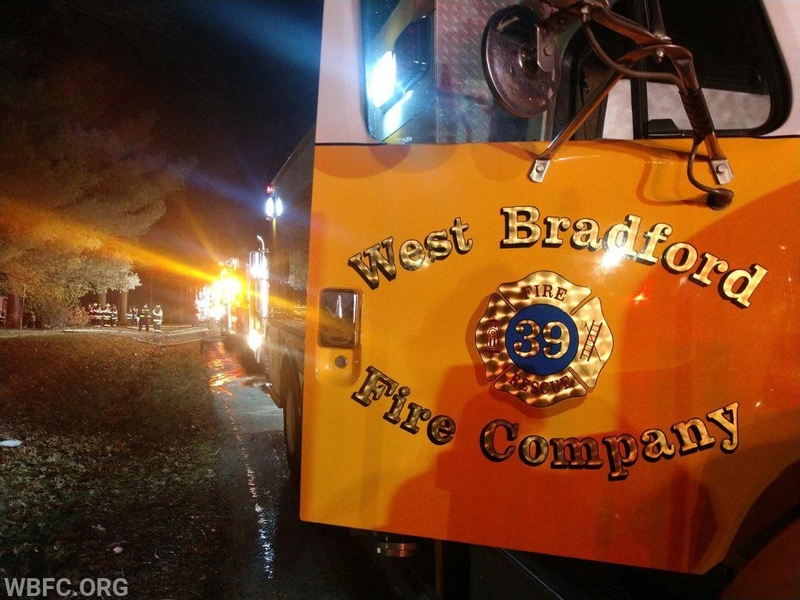 Additional crews stood by at the WBFC substation to staff Rescue 39 or any other apparatus should it be needed, as additional companies operated at this incident. 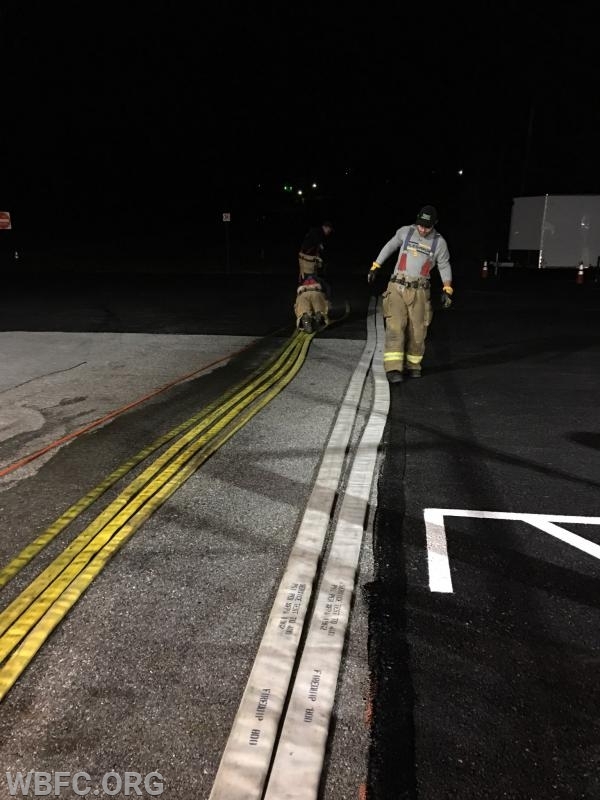 Crews cleared around 11:30 pm.